Hello ... Hello ... my old friends ... It's great to see you once again! 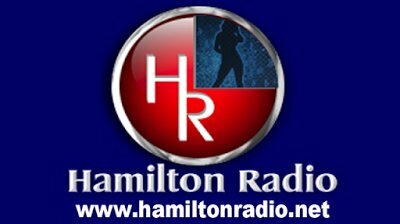 If you are looking for a great local radio station over in NJ or if you are looking for one to listen to on the internet, Yours Truly KJS can do no better than recommend THE most family friendly, ELO [and related artistes] friendly and fantastic radio station which is Hamilton Radio. We need Docg from Hamiltonradio.net at the ELO convention he has been one devoted fan to Jeff and ELO.He is also full of knowledge of ELO since he liked them from the early 70s.